Located in Sag Harbor village only minutes to Havens Beach and village shops and restaurants this newly built home is a great option to spend the month of August. There are three bedrooms, two full and one half baths, an open eat in kitchen, a formal dining table, and a natural light filled living room. Outside there is a large fenced in rear yard and a front porch to enjoy warm summer days on. 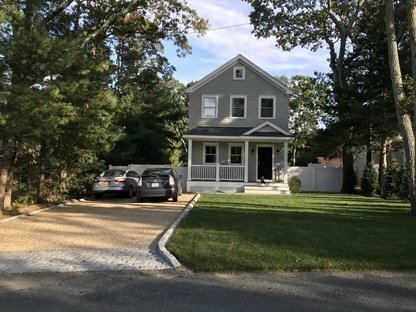 Being offered for rent for the first time, this home should not be missed for anyone who is seeking to be in Sag Harbor village and centrally located to East Hampton and Bridgehampton villages.